Construction materials at the Ramnath Adhikari of Sunaula Bazar. He has not been able to start rebuilding his house as the government failed to provide promised timber. DHADING, Feb 4: Quake victims of Dhading district are bitter after the government failed to live up to its promise of providing timber for house reconstruction even after 20 months of the Gorkha earthquake. A directive on producing and supplying timber to the earthquake victims has not been implemented by the District Forest Office (DFO), Dhading. This has made the quake victims furious. "We were hoping that the government would provide us timber in subsidized rate so that we could build our houses," shared Tara Nath Pokharel of Sunaula Bazaar. "But still today, we have not been able to start the reconstruction work and are still awaiting for the government to implement the directive." As per the directive, the DFO would provide 75 cubic feet of timber to each quake-affected family at 90 percent subsidy to aid in reconstruction efforts. The DFO has received over 15,000 applications from locals for timber. "If we go and request for timber at the forest committee, they tells us to write an application to the DFO. 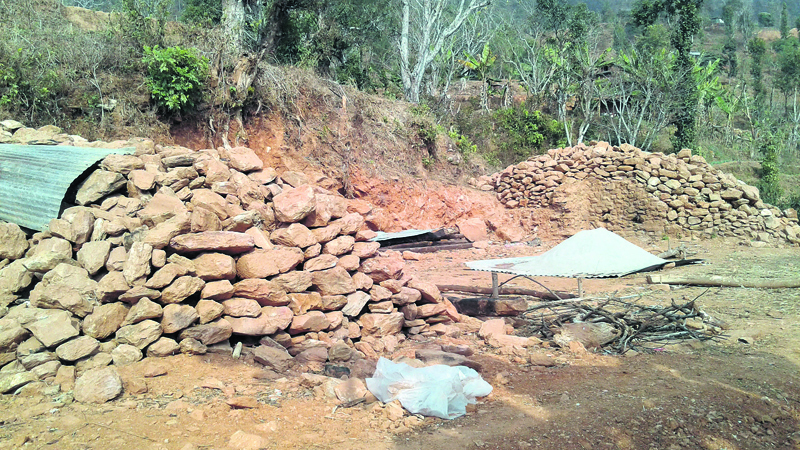 But DFO always tells us that they don't have timber," said Taraman Shrestha, a local of Nalang. "The government deceived us." 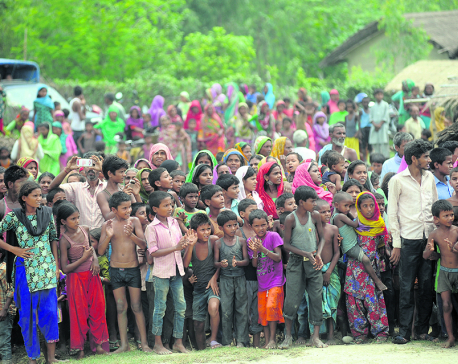 Victims of Kampur, Gajuri, Chhatredeurali and Sunaula Bazaar among other places in the district share the same plight. They have demanded the DFO to either provide them with timber at the earliest or admit that they will not get any timber. Although many quake victims have already started rebuilding their houses, they have not been able to complete the work in lack of timber, according to Ram Nath Adhikari of Sunaula Bazaar. Chief of DFO Imanath Paudel, Chief of the DFO, said they have stopped accepting application for timber as the office does not have timber for distribution. "We have asked the Department of Forests for 19,000 cubic feet of timber for the reconstruction of houses destroyed by the quakes. But we have not received any response from the department," he informed, adding that the DFO is clueless about how and when will the timber be available for the victims.